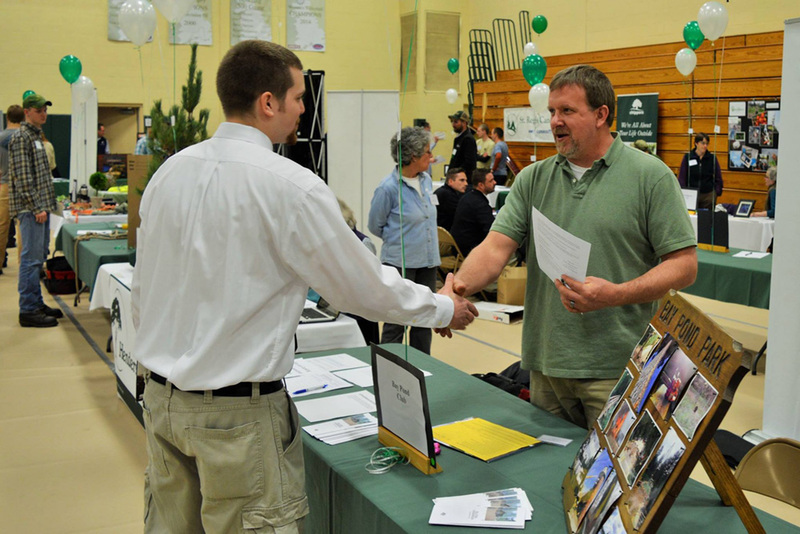 An opportunity for students and employers to connect. 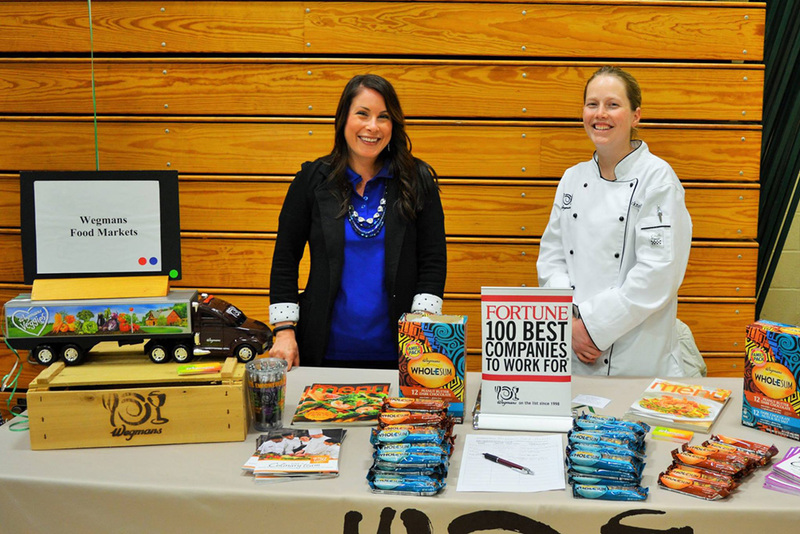 Our twice-yearly Career Fairs are great opportunities to make lasting network connections. 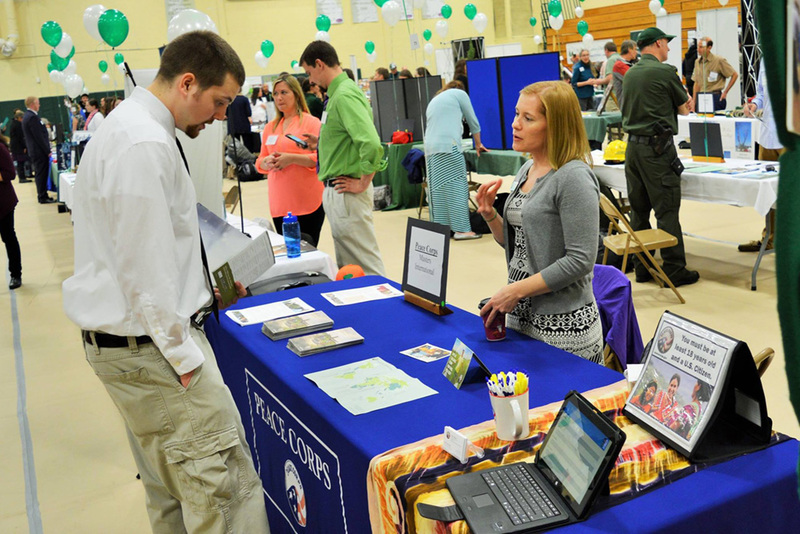 Recruiters, who many are PSC alumni, are offering jobs, internships, field experience and graduate school opportunities for both current students and recent graduates. 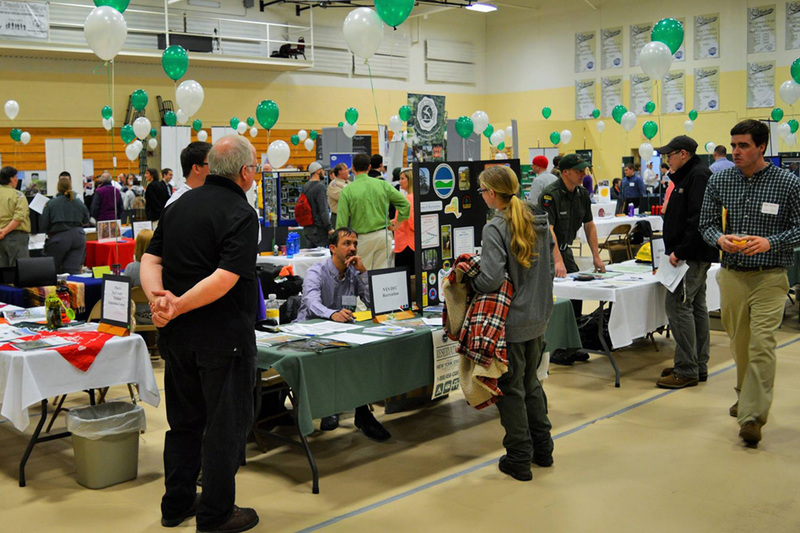 Paul Smith’s College Annual Spring Career Fair 2019! Employers/Attendees: Online registration for our spring event opens in late January. Deadline to register is March 21st or earlier if at full capacity. Register online at MY Career Portal. Students/Alumni: Be prepared. Be professional. 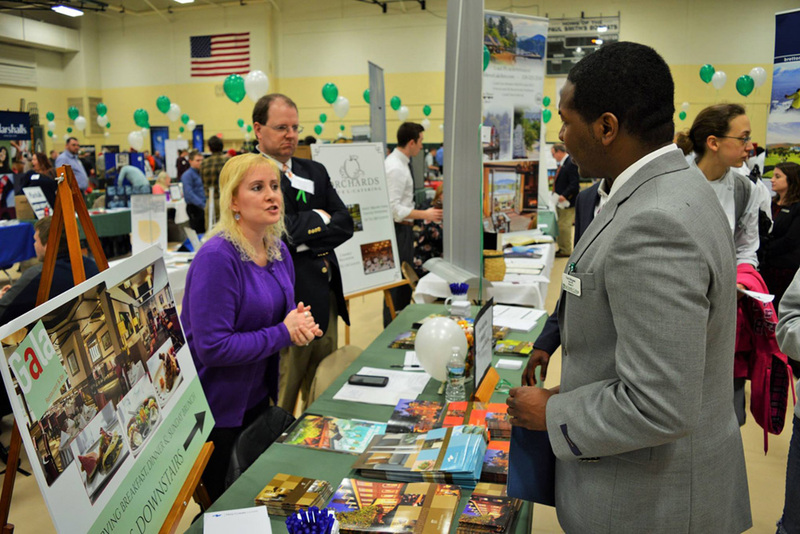 Attend a Career Fair Prep session. Research and identify 5 + companies attending. Dress in business casual or professional attire. Stop in the Career Center for resume review, cover letters, networking utilizing your “elevator pitch,” interviewing skills, and after the Career Fair tips. 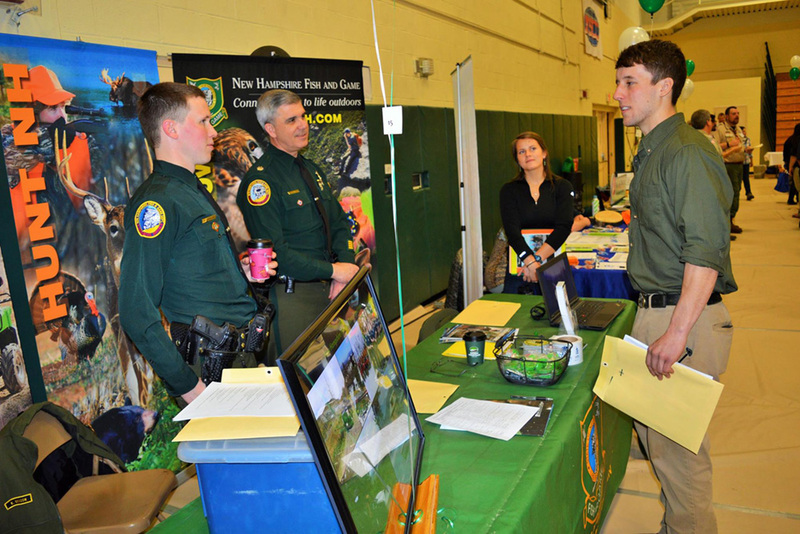 To see a list of employers scheduled to appear at the next Career Fair, log in on MY Career Portal. Faculty/Staff: Encourage students to have a resume in hand, attend wearing professional attire, and research attending companies. Please consider making this event a class requirement, project or extra credit assignment. You play a vital role in connecting our students to career opportunities. To view a list of attendees go to MY Career Portal.